Three new routes for both Newcastle and Bristol, along with new based aircraft at Manchester and London Luton airports. 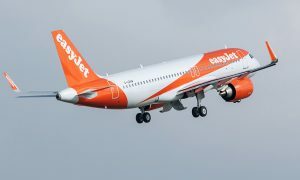 easyJet has announced it will operate 20 new routes next summer including three for both Newcastle and Bristol which it expects to carry more than 67,000 passengers across and one for Luton, where easyJet will base three more aircraft next year. 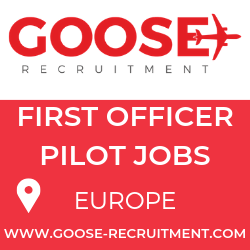 A ninth aircraft will also be based at Manchester to match increased demand which sees new flights to Spilt in Croatia and the Greek island of Kefalonia, the largest of the Ionian Islands in western Greece. There is also a regional airport focus with new routes to Menorca from Southend and from the Isle of Man to Bristol, adding a further connection to the UK mainland which is set to be popular amongst leisure and business passengers alike. 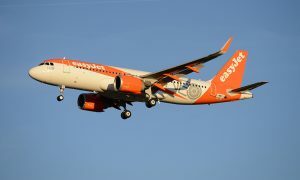 Including the new routes, easyJet will operate on 741 routes spanning 32 countries. The announcement follows the news last month of 26 new routes together with four entirely new destinations including Essaouira in Morocco.